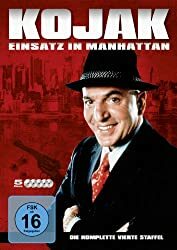 Kojak: Season 4 - Dvd Region 4 Free Shipping! 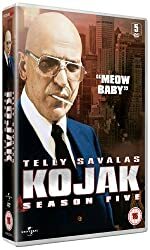 Kojak: Season 3 - Dvd Region 4 Free Shipping! 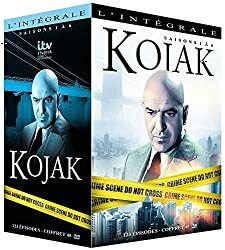 Kojak | Complete Series - Dvd Region 4 Free Shipping!